The New Atlas of the Portuguese Language, by ISCTE, gathers all information about the Portuguese Language and has been presented on November, 15, 2016 in Lisbon. The book has 10 chapters that presents many aspects of Camões' language such as number of current speakers and future projections. By 2050, it is expected that nearly 390 million people will have Portuguese as their native language. These numbers are mostly related with the expected growth of Mozambique and Angola in Africa. 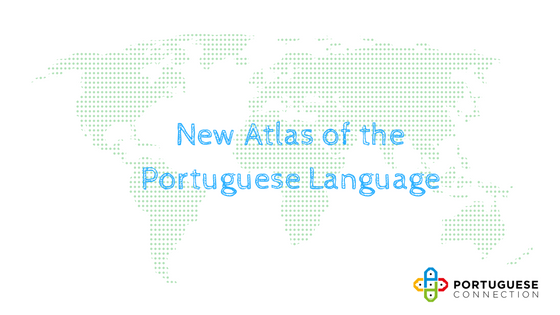 Portuguese is already the world's 4th most spoken language and the 5th most used on Internet. The book comes in a bilingual version (english-portuguese) and also includes a section with texts written by writers from the eight Portuguese-speaking countries with the aim of showing the diversity, and at the same time the unity, of the language. You can find more information in this article published by Público and in this video from RTP. It really is the right time to start learning Portuguese!